we offer software solutions which enable our customers to achieve their business objectives. Cetas Technologies develops and implements business applications focussed on specific industries. We are the leading partners of Microsoft Dynamics NAV, LS Retail, LS Hospitality & Retail Pro. Our objective is to provide a reliable experience to our customers during and after implementation. We started Cetas Technologies with a thinking that Customers should get Proper Value for the investments made in IT, especially business applications. We wanted to ensure that business applications are delivered as per the commitments made during the sale process.We wanted Customers to get a rich & comfortable experience during and after implementation of software. We wanted to ease the lives of the customer by helping them adapt to and derive maximum benefit of the technology selected. We are Chennai (India) based IT Company focussed on developing and delivering business applications to our customers. We started our operations in 2010 and have grown today in terms of strengths, experience, expertise and revenues. 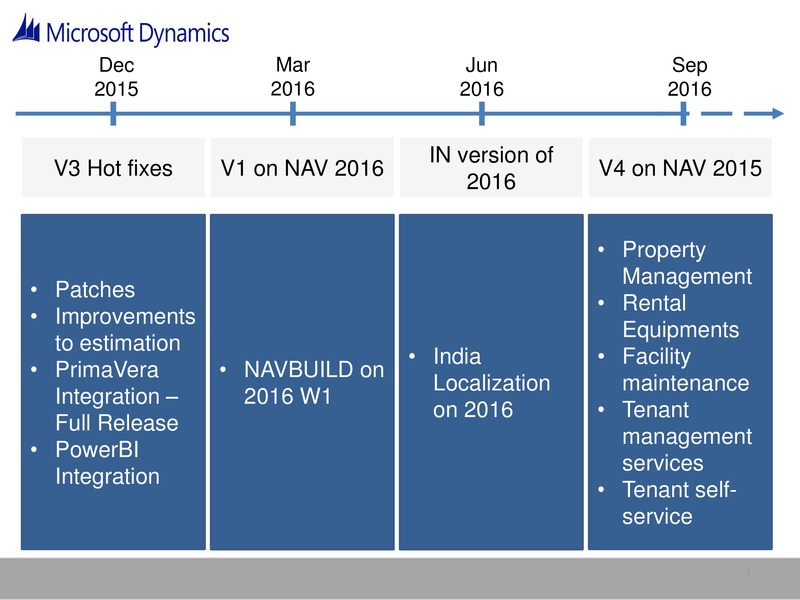 Today, we are leading partners in India for implementing & supporting Microsoft Dynamics NAV, LS Retail, LS Hospitality and Retail Pro. We have our operations & offices in India and Middle-East Asia. We have created value to our company and our customers by developing and implementing world-class vertical solutions for Jewellery & Construction industries called NavBuild & JewelStar. We have also created a development framework called CHAMP which helps us in rapidly developing & deploying customised business applications. We are on a continuous journey of improving customer experiences and value creation. Get solutions from one of the most experienced IT companies in its space. Our team have become experts by delivering solutions successfully to multiple customers. Be assured of your deliverables in quick time. Our methodology and our commitment ensures this. Our track record is proof of this. Get best business practices for your industry with our Industry Ready Solutions for Manufacturing, Construction, Jewellery, Retail, Hospitality, Education, Equipment Rentals. 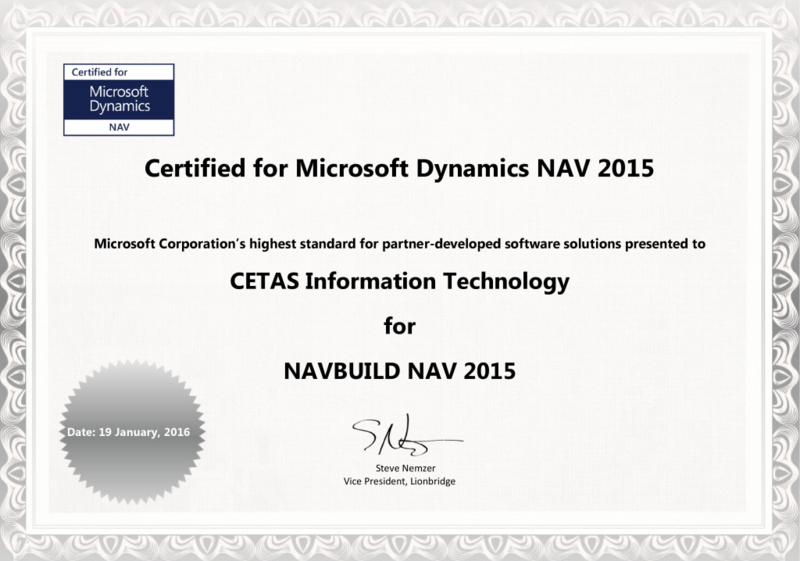 Cetas Technologies develops and implements business applications focussed on specific industries. 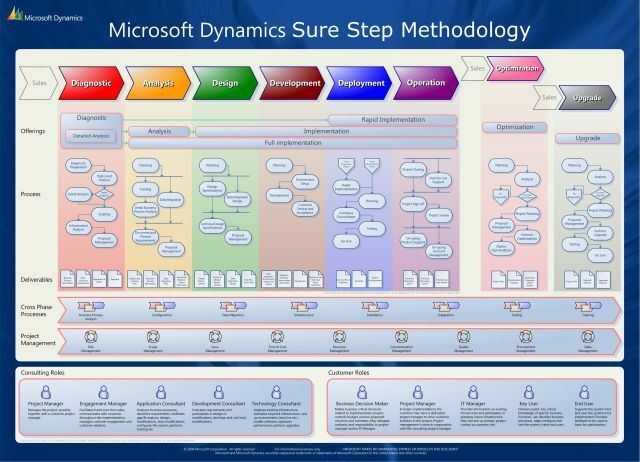 We are the leading partners of Microsoft Dynamics ERP Products and Solutions, LS Retail, LS Hospitality & Retail Pro.